In 2018 Promotional product professionals deserve more. They deserve to make more money for all of their efforts. Promo Motive tells it like it is! As a SUPPLIER for over 20 years, we like to tell the truth! Truth #1. Promotional product scams are everywhere. Here is how to avoid the most common pitfalls! In closing. 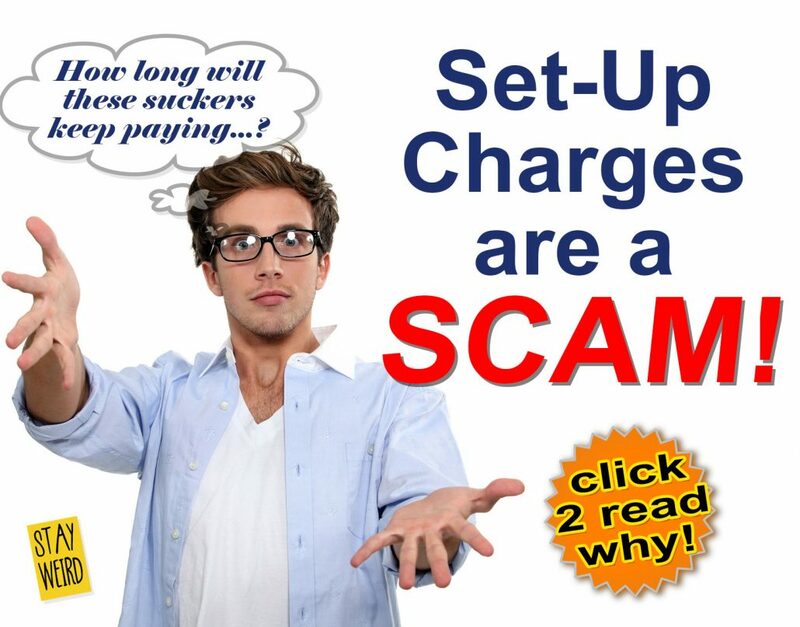 Let’s be honest, if a supplier is charging you excessive set up fees then you are really getting taken. Distributors! Are you looking for a SUPPLIER who really has your back? Check out Promo Motive! 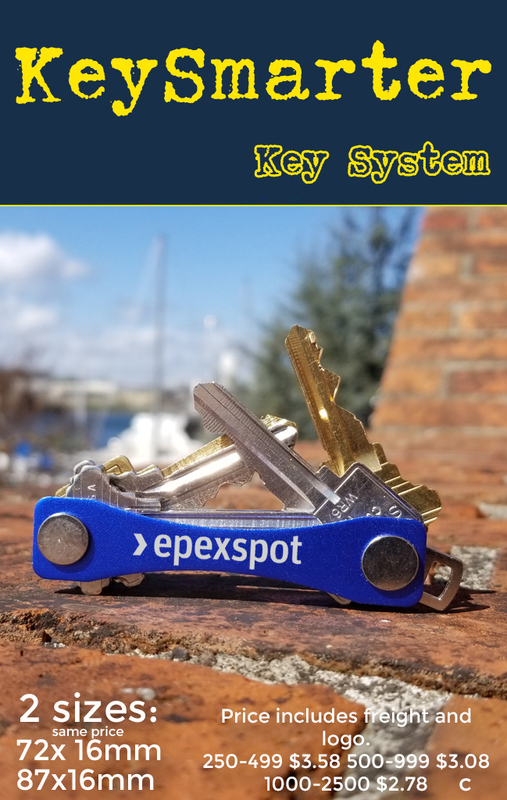 Get your clients’ logo lasered onto on of these 5 cool colors of the keysmart key organization system now available for promo. 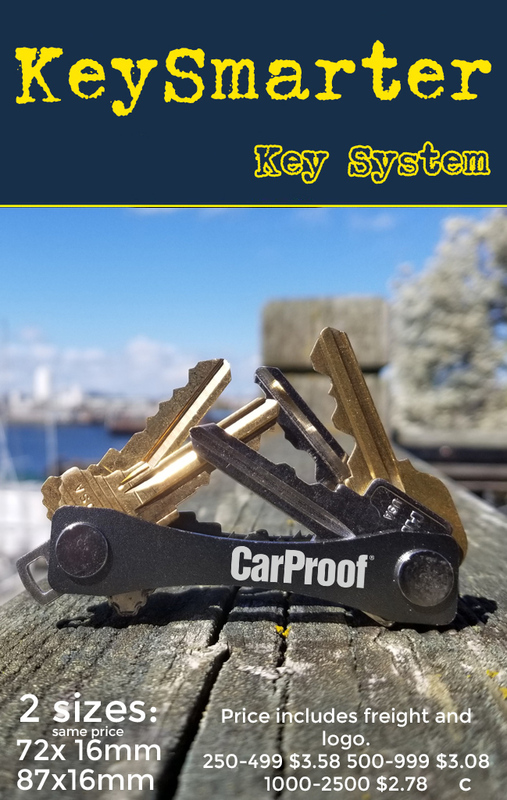 Get rid of the old school key ring and get into the new millenium with a Keysmarter key organization system. 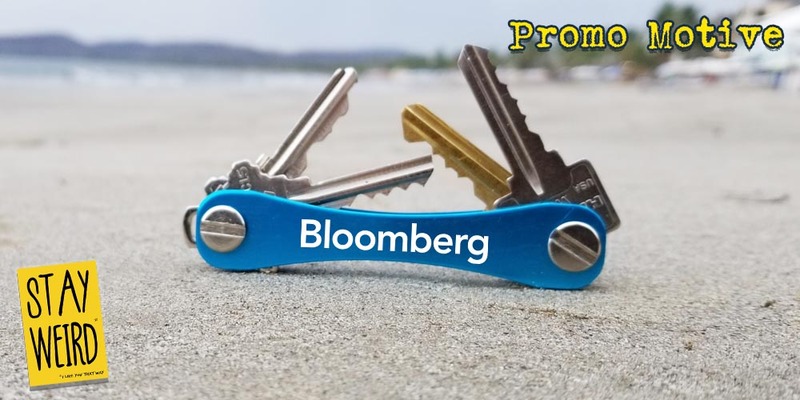 Keysmart is the first true key system to replace the outdated key ring. 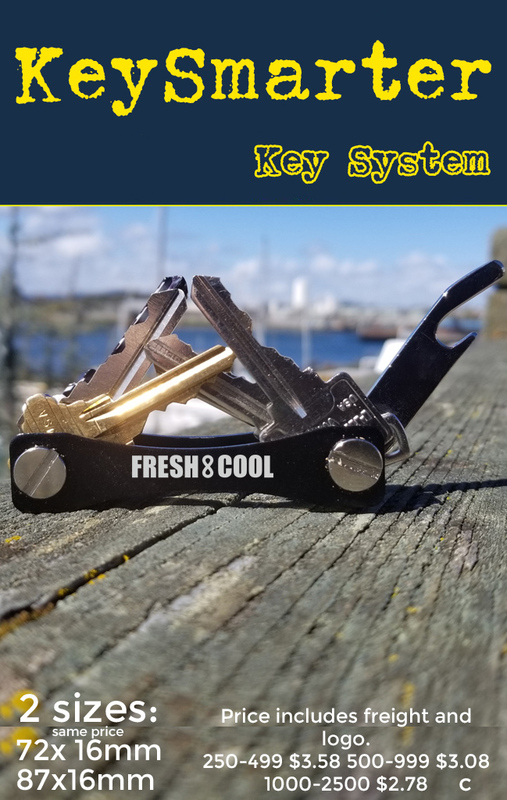 Now you can have your keys held safely and securely in this state of the art keysmart system. These are perfect for tradeshows, b2b marketing and for the promotional products professional. 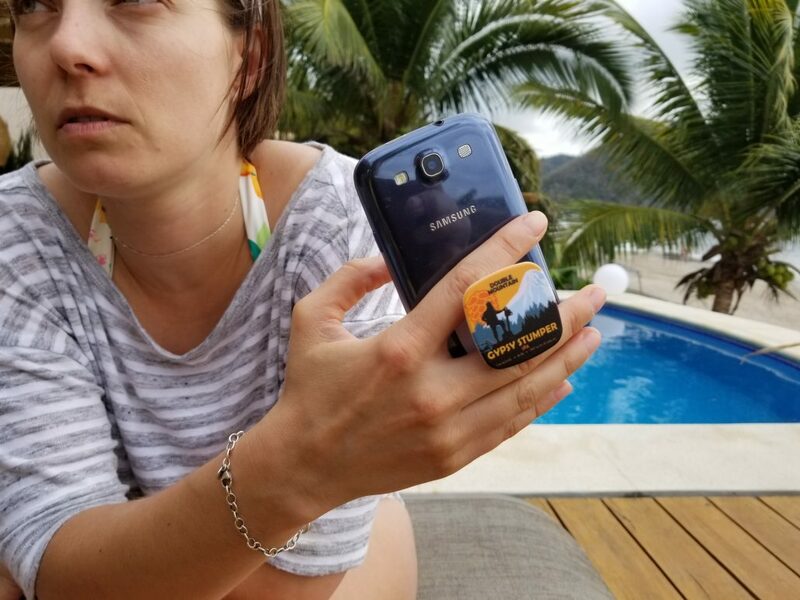 Get smart, get keysmart! 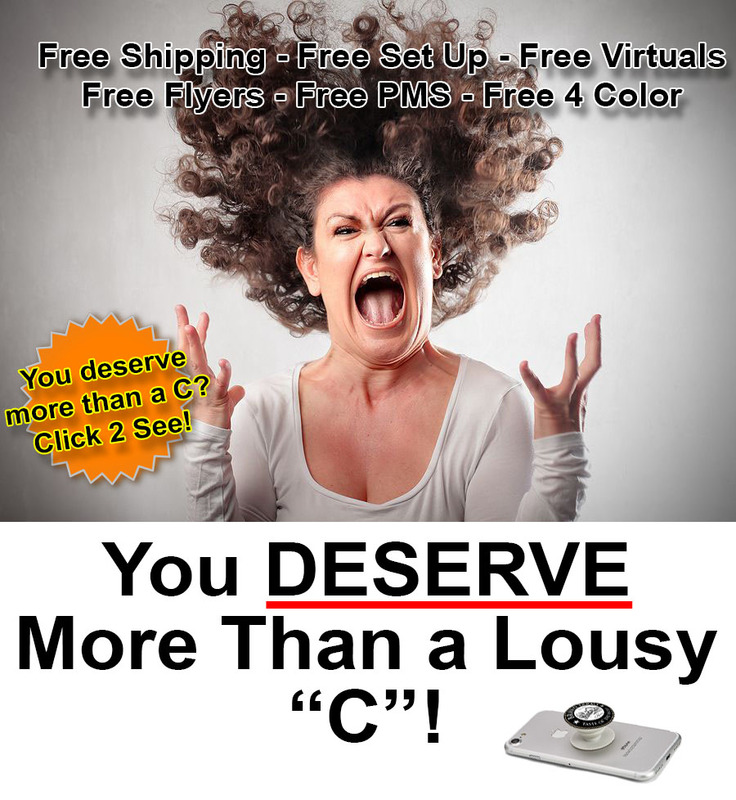 Visit the productegory for complete info… click here. 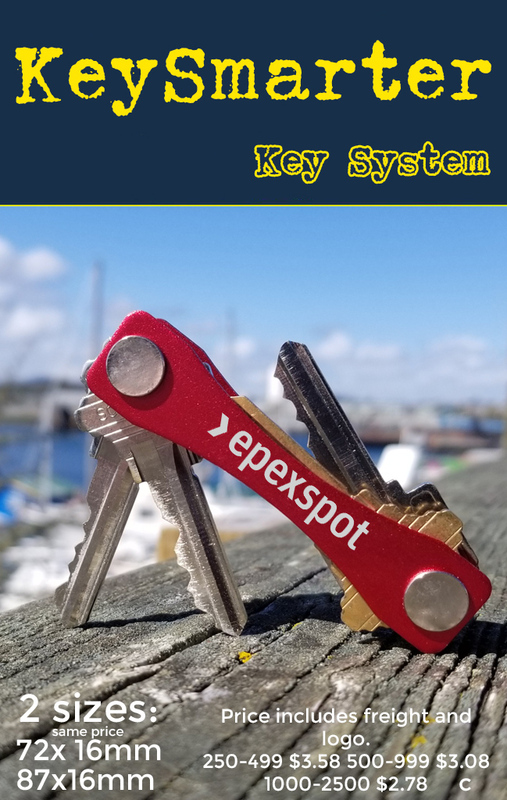 The keymart system is the compact solution to ridding you of your bulky key ring. This Swiss style key holder will create the perfect pocket organizer and minimalist key ring. Incredibly versatile with a wide selection of accessories, our Keysmarter key organizers can fit up to 100 keys. Individually made with the highest quality and care. Call 1-888-908-1481 or email ideas@promomotive.com and get your logo on it! Get any or all of these trendsetting promotional product ideas for FREE. Free is easy, free is good and free samples are the easiest way for distributors to get more sales. If you are looking for free samples of the ideas below simply follow these three easy steps. Wait 3 days and voila! (fancy french word for easy!) they arrive at your door. 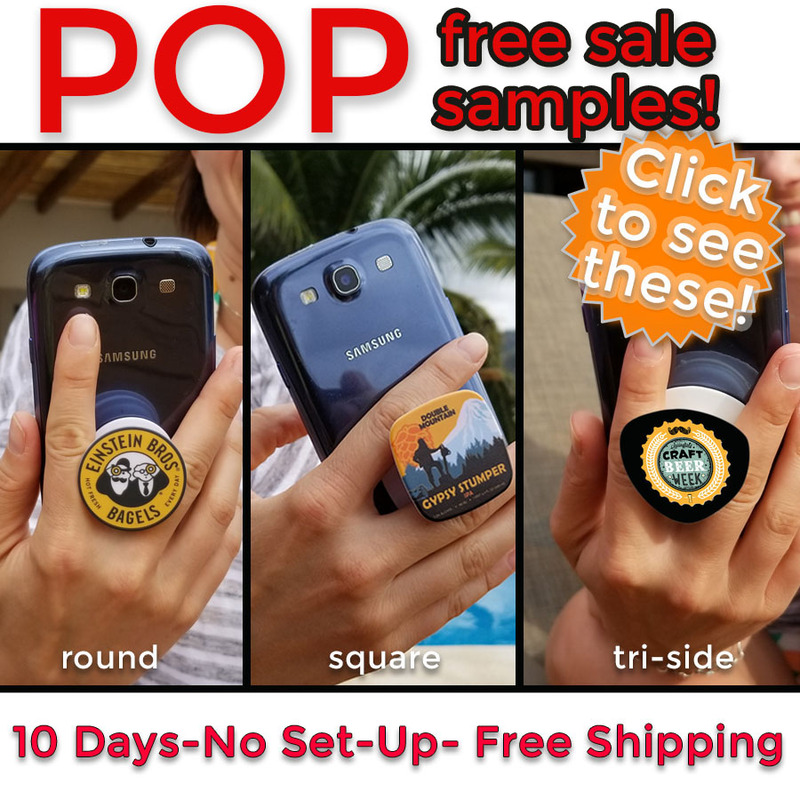 You will get 2-3 random samples of the round pop phone grip. Here are the net prices including FREE shipping: minimum order 250 units NET including everything $1.88 each. 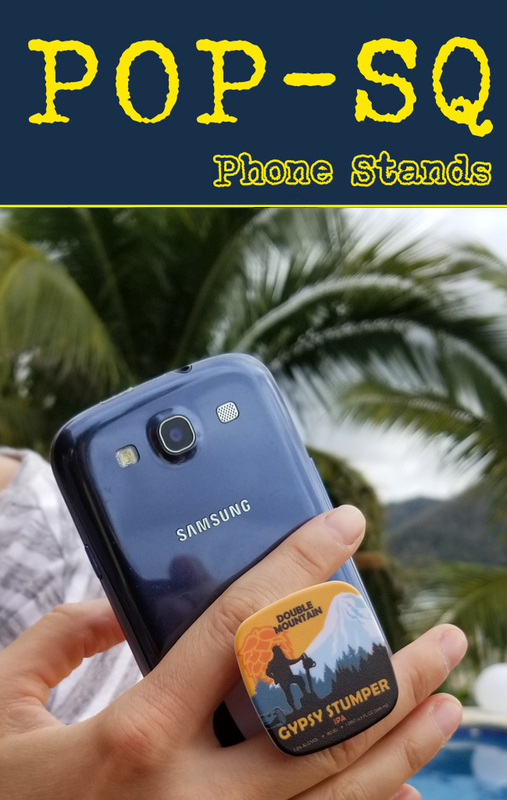 You will get 2-3 random samples of the square pop phone grip. Here are the net prices including FREE shipping: minimum order 250 units NET including everything $2.18 each. You get 2 random samples of the keysmart key organization system. Here are the net prices including FREE shipping: minimum order 250 units NET including everything $2.88 each. Who or What is Promo Motive? Distributors Love that We Zig while others Zag. Here’s Why! Firstly, we import direct from the factory to you, saving money and passing along the savings. Lastly, we provide world-class marketing intelligence and “hop-to-it” customer support designed to find you a swag solution that will help you and your clients truly stand apart from the crowd. Read more…..
Are You Selling The Same Idea…Again? Today’s most successful promotional products need to be fresh and innovative. If you are doing the same old thing and getting the same old dull result, then surprise, surprise….you need to consider doing something new! 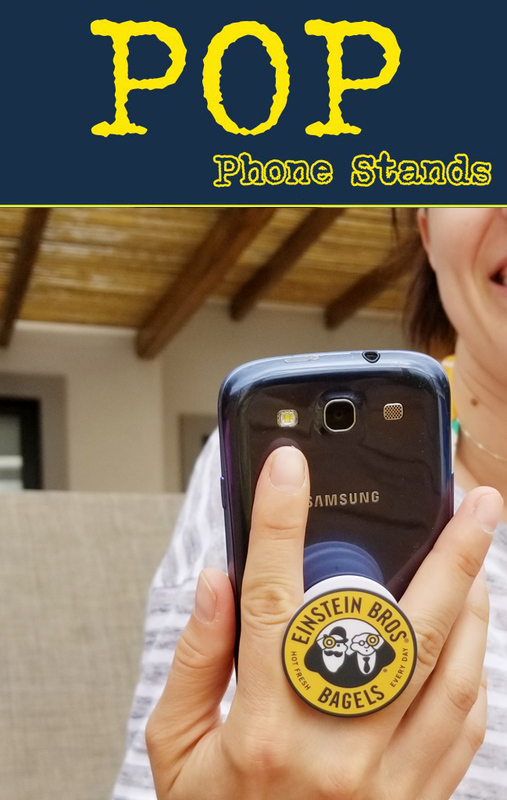 Which shape of pop socket is right for your logo? 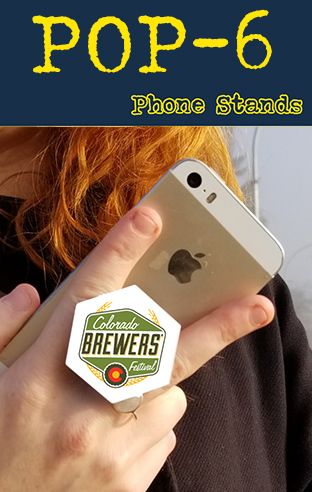 Deciding on which style of pop socket phone holder is right for your logo is critical in best meeting your b2b marketing needs. 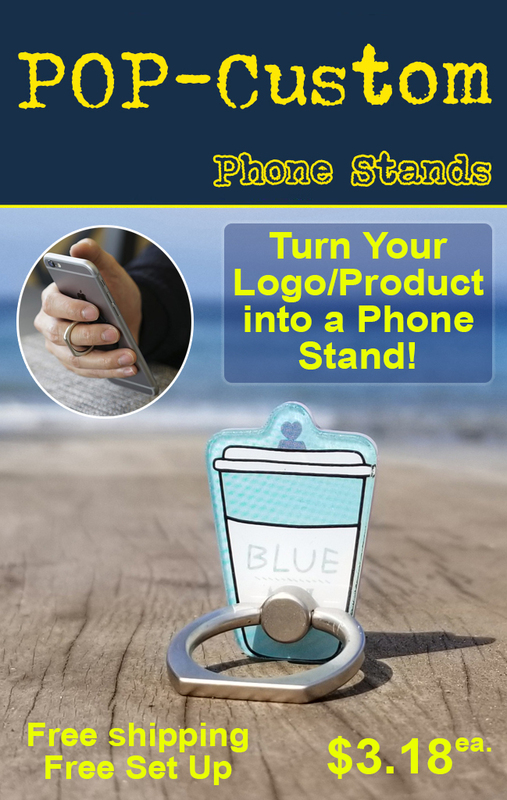 Square, round, triangular and other shapes of business logos now have a pop phone grip to meet their needs. 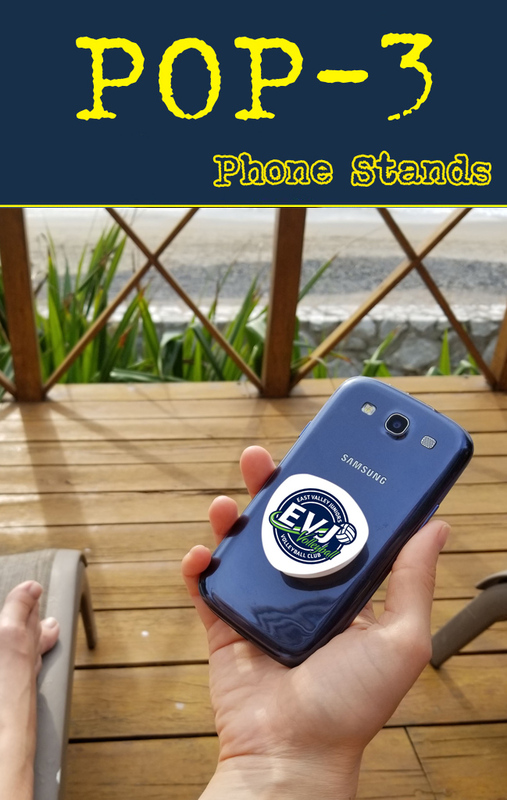 Pop phone grips are all the rage and are in high demand for b2b marketing, tradeshows and promotional product marketing. 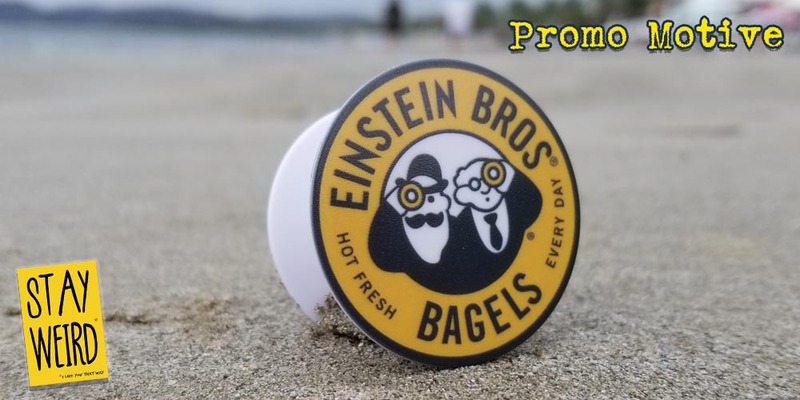 The problem until now has been that the only available shape for a POP grip was the original round shape… now Promo Motive has introduced a whole array of shapes of pop phone grips designed to meet the shape of your client’s logo. Not all logos are created equal. Logos come in all shapes and sizes. The most common are round logos and square logos, but some logos come in triangular shapes, six sided polygons and many more designs. Now we have a shape for all of your logo needs. Got a square or rectangular logo? We’ve got a pop for that… click to see product page. Got a 3 sided logo? We’ve got a pop for that… click to see product page. Got a hexagon shaped logo? We’ve got a pop for that… click to see product page. Got a round logo? We’ve got a pop for that... click to see product page. Got a custom shaped logo? We’ve got a pop for that… click to see product page. Now here’s a challenge that most suppliers can’t live up to: virtual proofs on the following items in 20 minutes or less. As a distributor you hate to wait! I get that! So on the following items we will get you FREE virtual proofs in under 20 minutes. To get your free virtual proofs simply click on this email link and send me the logos. We will respond ASAP…or faster!